Want in on a stylish secret? Pinterest is your Stylist’s secret weapon when it comes to getting to know you and your closet better. Our Stylists love perusing your visual inspiration and current #stylecrushes when she styles your Fix, so keep reading to see how to use Pinterest to your stylish advantage. ALREADY HAVE A PINTEREST BOARD? Update often. Whether it’s a new season, you’ve got a new style crush or a few new trends that you’d like to try, be sure to prune your Pinterest board and keep it up to date. Caption your pins. 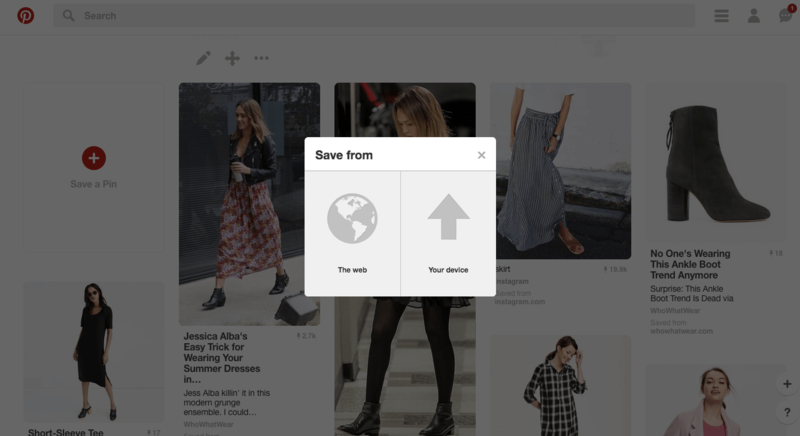 Leaving captions on your pins is like getting extra room in your Fix Note—leave your Stylist a note and tell her what you love about an item or image that you pinned. Keep the link updated. Have a new board that you want to share? 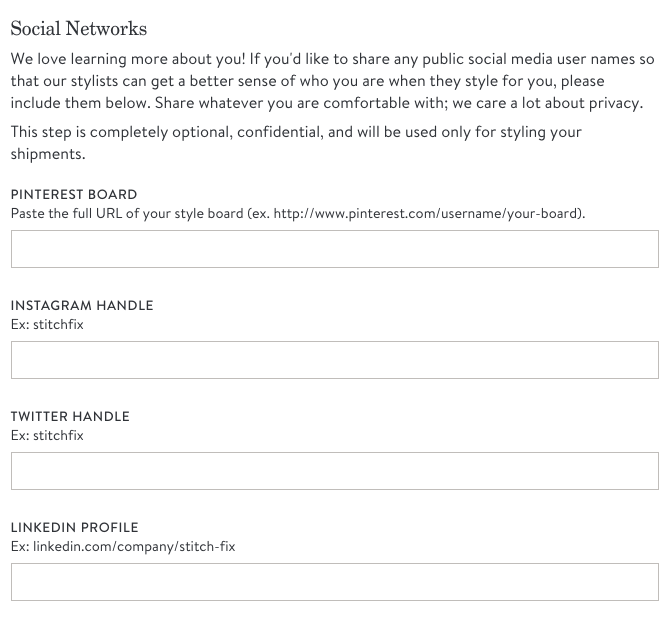 Be sure to update the link in your Style Profile with the new board you want to share with your Stylist! Pinterest Tip: Get specific with what you love about a piece or image you pinned. Is it the color of the shirt or the fit of the jeans? Give her the scoop! When it comes to fashion, there’s no right or wrong—it’s just what you like. Same goes for your Pinterest board, it should be the spot where you collect your style inspiration and share it willingly with your Stylist. What fashion inspires you—colors, patterns, prints, etc. Simply sign up for Pinterest, then watch this how-to video to get up and running. Pinning is seriously addictive and a great way to discover new fashion and trends you love and share more about your personal style with your Stitch Fix Stylist. Sign up with your email or Facebook account. 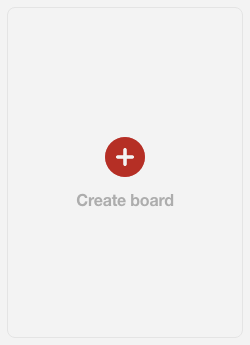 Pinterest Tip: Make sure that your board isn’t set to “secret”—otherwise, we won’t be able to see your pins! 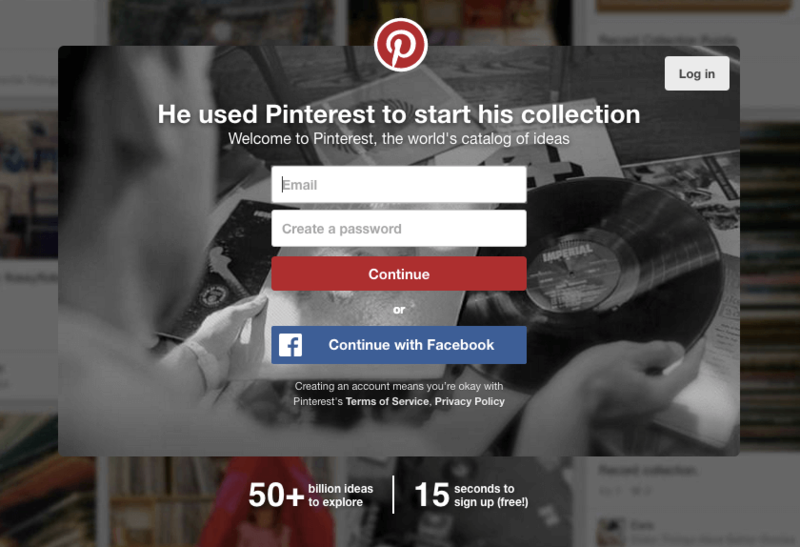 …you can add pins from Pinterest, your computer and all over the web! Step 5: Share it with us! Once you’ve got your Pinterest board up and running, be sure to share it with your Stylist. 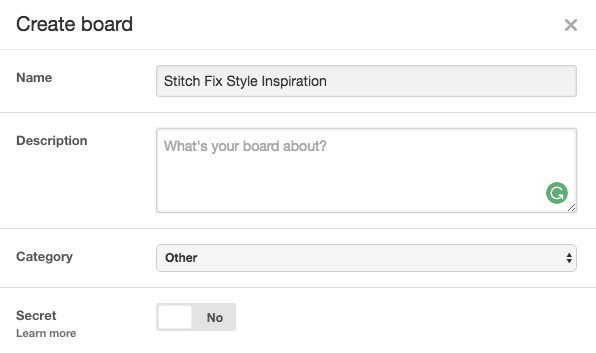 Head to your Style Profile at stitchfix.com, then to the “More About You” where you’ll be able to add the link to your brand new Pinterest board. Want to learn more about Stitch Fix? Find out just how our service works.